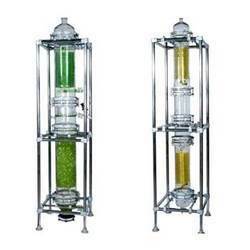 Our organization is instrumental in offering a wide gamut of Column Components. The offered range of column components is manufactured by our professionals using optimum grade raw material, which is obtained from the reliable vendors of the market. 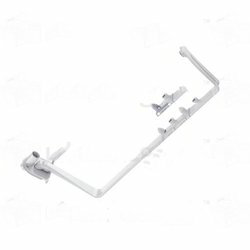 Under this range, we offer Column Sections, Support Plate Assembly, Packing Supports, Packing's Required For Various Column Sections (Kgs. ), Column Packing Raschig Rings and Packing Retainer / PTFE Perforated Plates. 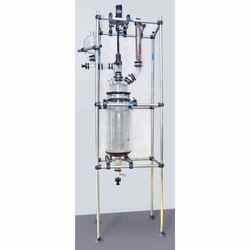 Offered array of column components is widely used in the labs fro conducting various experiments. 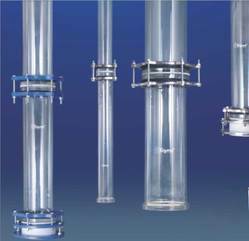 Available with us is a wide range of Column Components, which is extensively used in chemicals, pharmaceutical and allied industries. 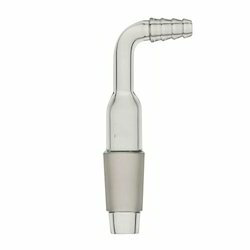 Borosilicate glass and PTFE along with special material are used in some instances for internals. These components are suitable to be used for diverse applications such as dye works, electroplating and food and drink production. Being a customer-focused organization, we are engaged in manufacturing and importing optimum quality Column Packing Raschig Rings. 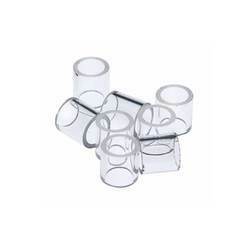 The offered range of column packaging raschig rings is manufactured by our professionals in accordance with the international quality standards & norms. Further, to meet the exact requirements of clients, we are offering these rings in various sizes. D X L Wall Thickness (T) Bulk Density (Kg/Ltr.) Specific Surface (M/M) Cat. Ref. DN1 DN1 DN2 D L L1 Cat. Ref. In these units, the Reflux Separator is adjusted by means of a valve on the outlet connection. 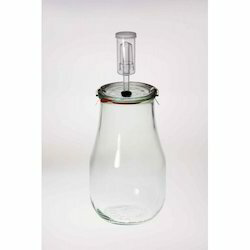 When the valve is fully opened the divider is set to total distillate off-take, Since the reflux pipe is higher than the outlet connection, by regulating the valve, the reflux ratio can be continuous adjusted up to total. DN DN1 L L1 L2 Cat. Ref. 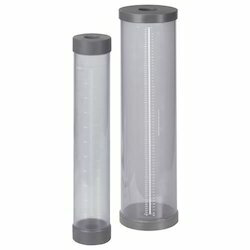 We are offering an extensive assortment of Pipeline Components. 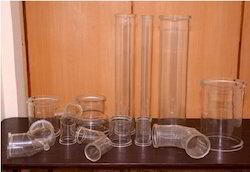 These are basically silicate glass pipeline components which are highly inert, and effective in minimizing the risk of contamination. 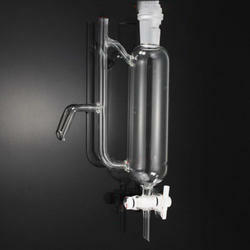 The pipeline components offered by us find their extensive use in the chemical, pharmaceutical and allied industries. We bring forward to our clients a comprehensive plethora of Industrial Column at cost effective prices. These products are manufactured by our experts keeping in mind the international quality standards. 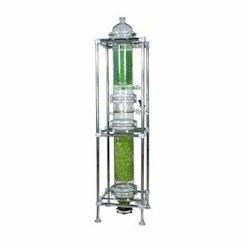 This range of column is widely demanded by our clients spread all across the nation owing to their dimensional accuracy, heat & chemical resistance, durability and excellent quality. Minimum Space Cross-Section For Vapours (cm²) Maximum Distillate Volume In Relation To Water At 20ºC (l/h) (cm2) Cat. Ref. 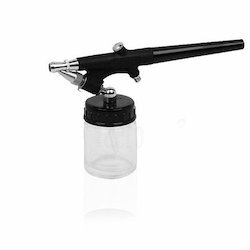 Spray Feed Sections are provided with circular tube having holes at bottom.